We are delighted to announce that HOW TO FAIL WITH ELIZABETH DAY has been nominated for two British Podcast Awards: Best Interview and Best Arts and Culture. 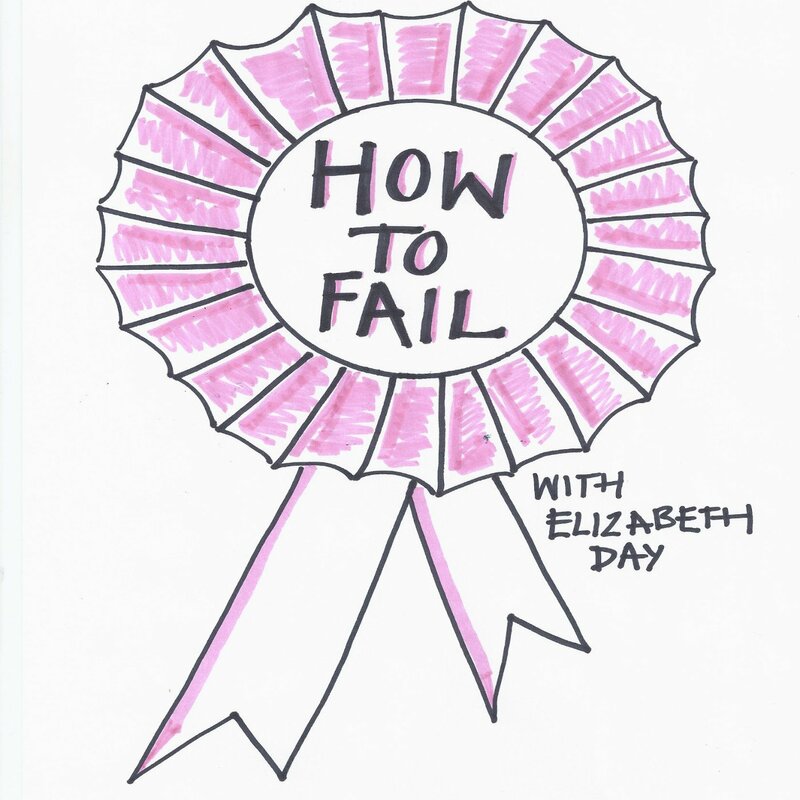 Also inspired by her hugely popular podcast, How To Fail is Elizabeth Day’s brand new book: part memoir, part manifesto, will be in a live event on the 5th May at the Bridge Theatre. Join the award-winning author and journalist, and a very special guest (to be announced), for a brilliantly funny, painfully honest and insightful celebration of the things that haven’t gone quite right. Plus there’s the opportunity to ask Elizabeth your own questions: is ‘success’ a myth? How can we turn crisis into clarity? And does it really matter if you’re rubbish at tennis?